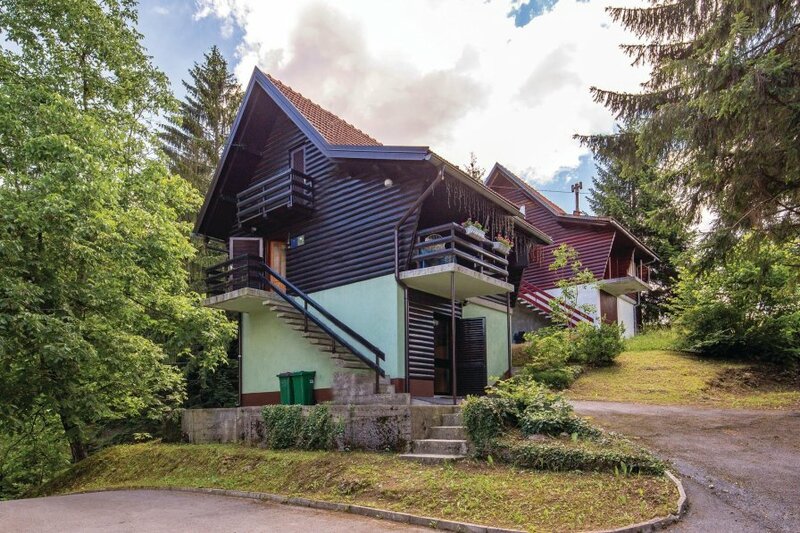 In mountain region Gorski Kotar, with a lot of greenery and untouched natural beauty and numerous hiking possibilities this cozy holiday home is located. In mountain region Gorski Kotar, with a lot of greenery and untouched natural beauty and numerous hiking possibilities this cozy holiday home is located. Practically furnished open space of the first floor and the gallery consists of two bedrooms which are separate by curtains with the minimum ceiling height 122cm. On yours disposal is table tennis and darts. 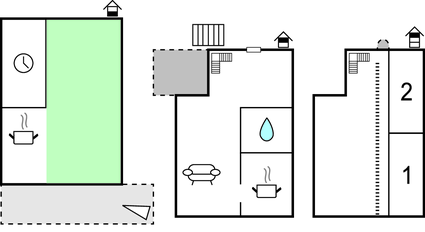 Kitchen in the ground floor has exit to natural plot where piece and calm is disturbed only by birdsong. Unique location of the holiday home allows reaching a capital of Croatia or Adriatic coast within one hour of car drive. Holiday home is ideal for the fans of fresh and invigorating nature, winter sports, hiking, hunting, and fishing or swimming in the river. This villa is made from wood and brick and was originally built in 1972 and refurbished in 2016. The agent has rated it as a three star property so it is a well-kept villa, equipped with standard furniture. It is also good value for money. The villaIt is located in Hajdine, only 2km from Vrbovsko. It is set in a good location: there is a restaurant 3km away.